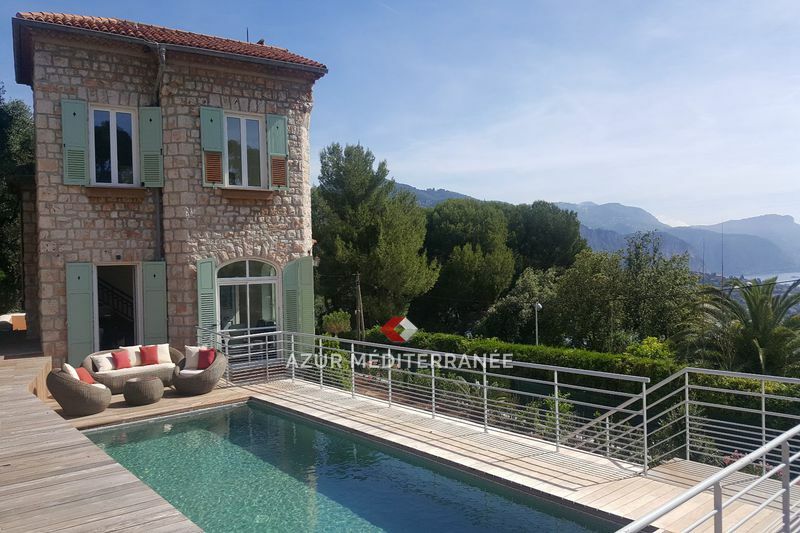 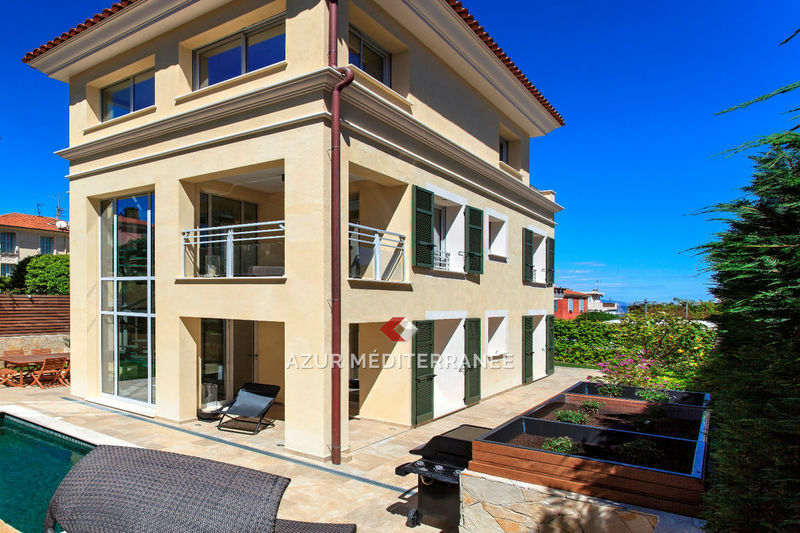 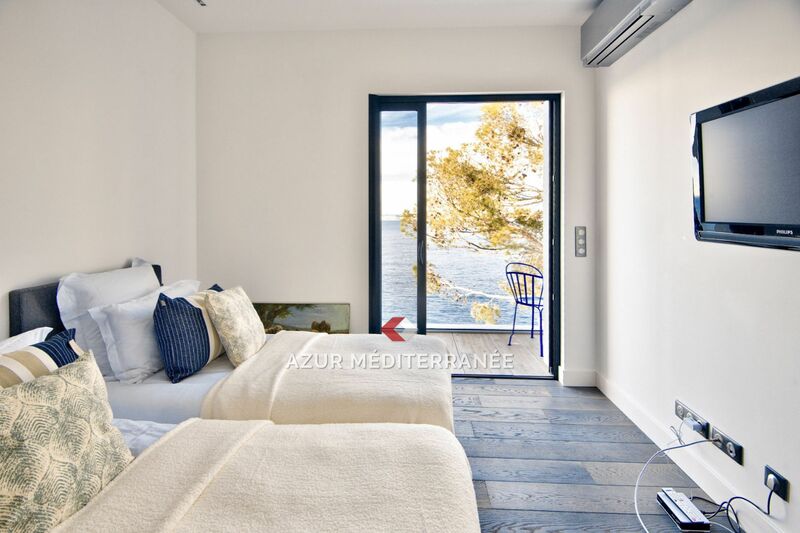 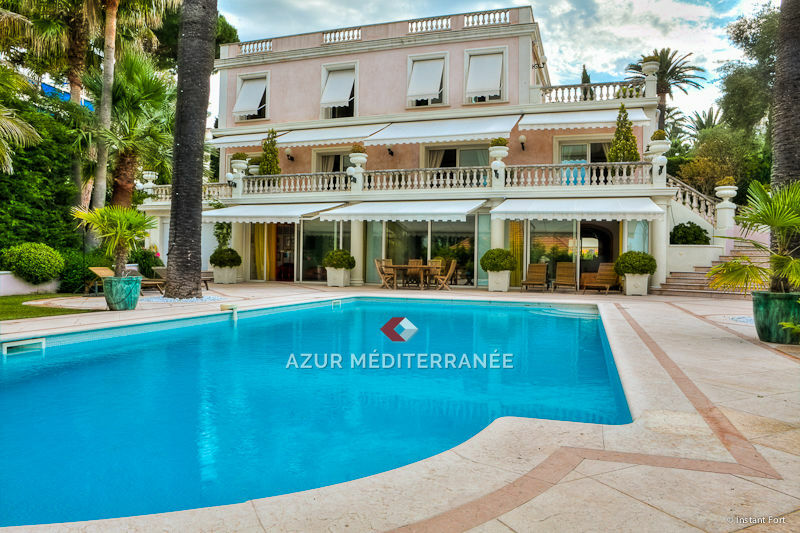 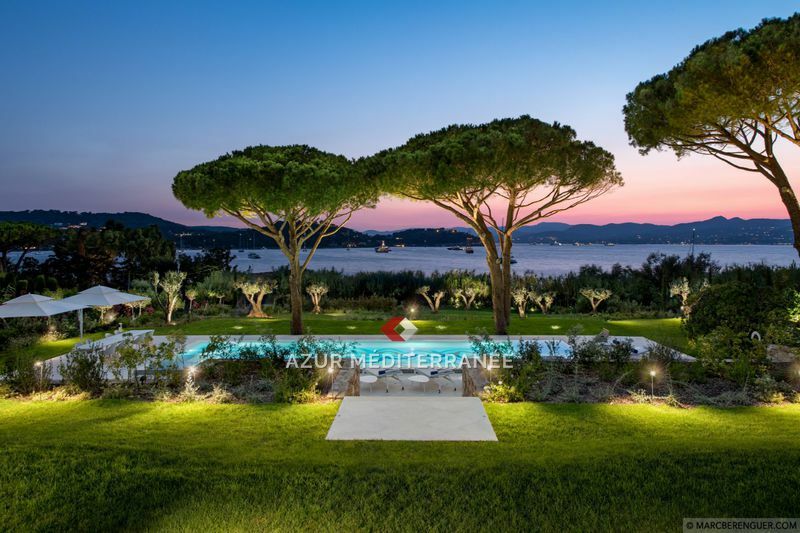 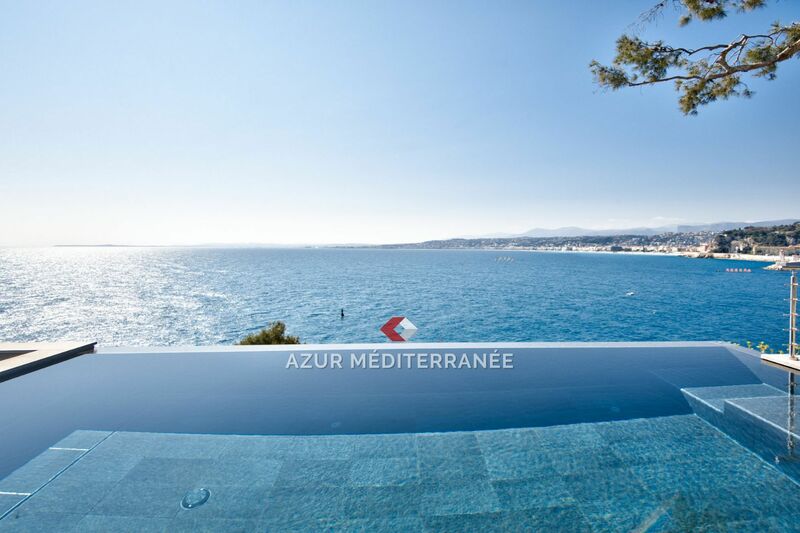 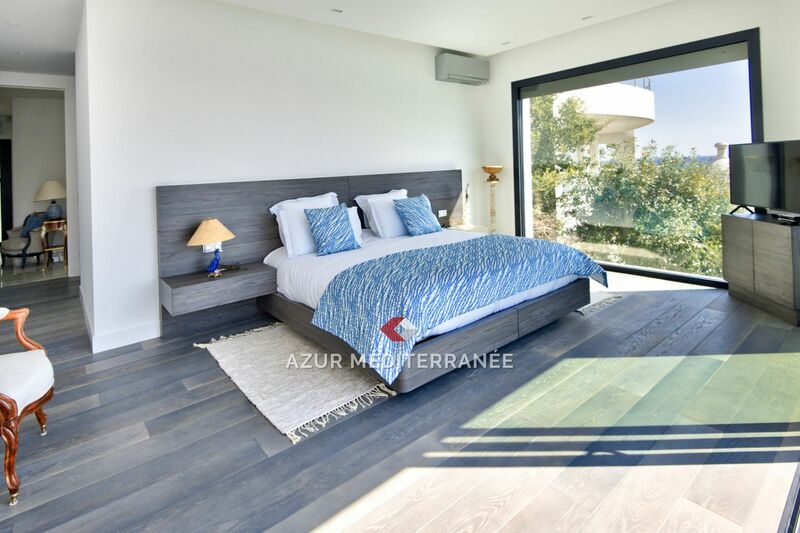 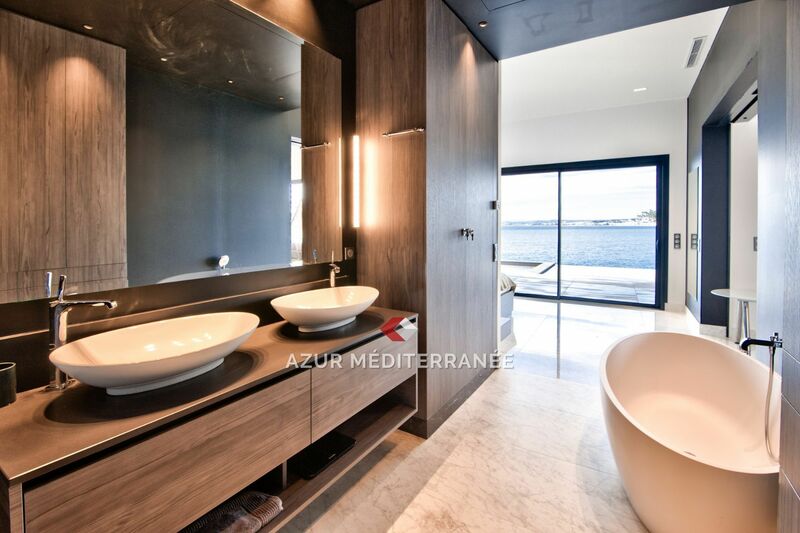 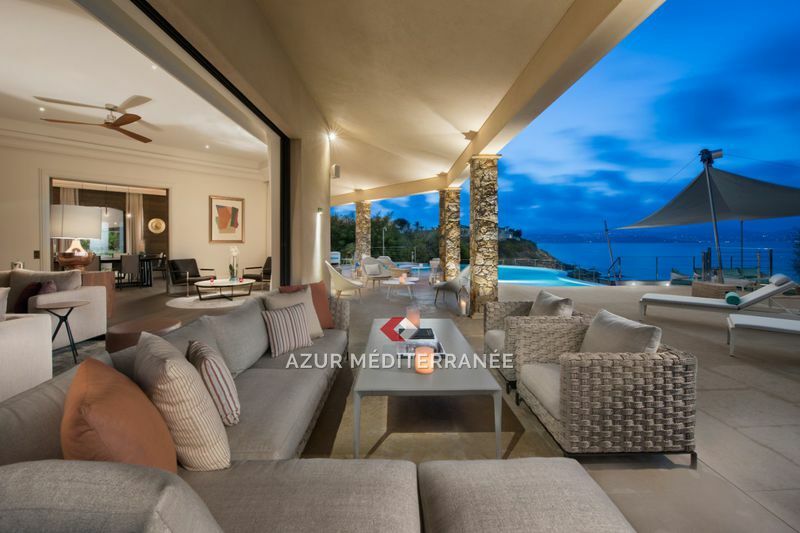 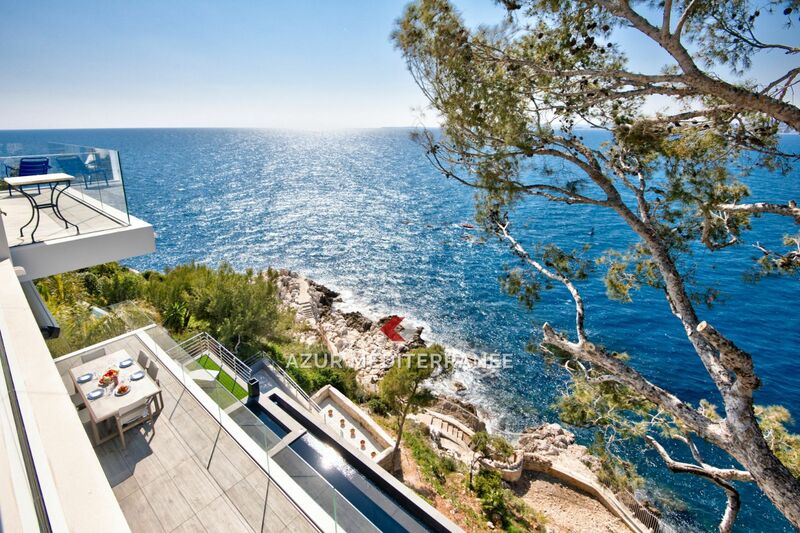 Cap de Nice, Exceptional property, real walk in the water offering a panorama of the sea and the Bay of Angels. 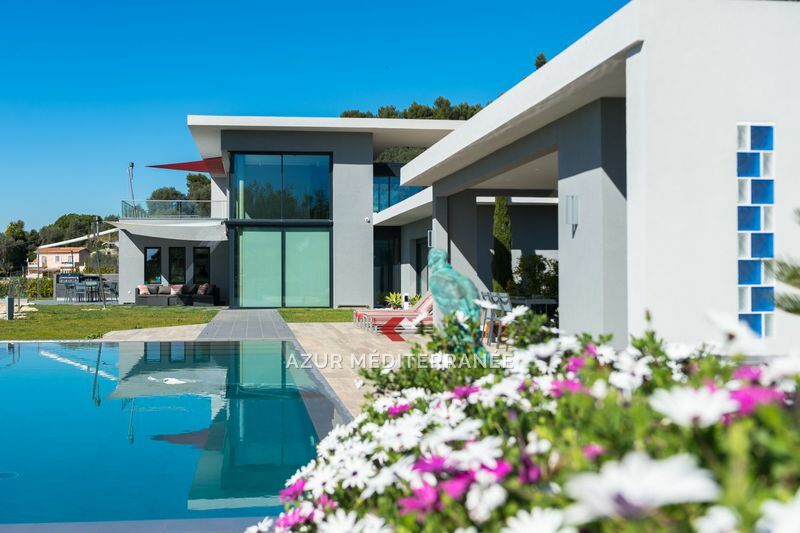 Villa of modern architecture built in 2019 thus benefiting from all the recent technology and materials of better quality. 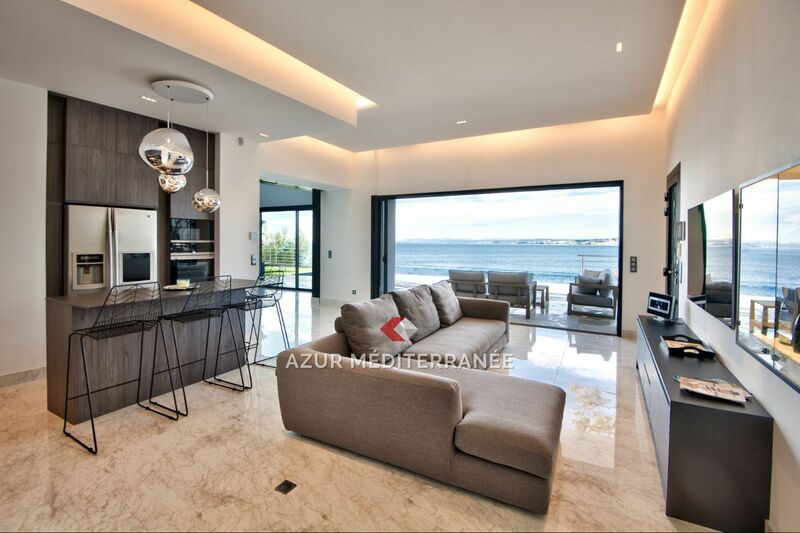 Level +1: Large living room with fireplace opening onto terrace and the fully equipped kitchen. 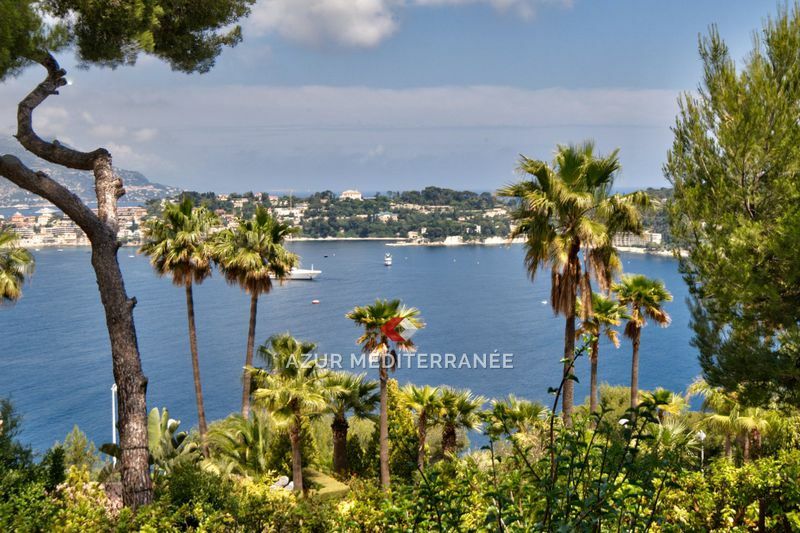 The tax rate (in%) are passed every year by local authorities. 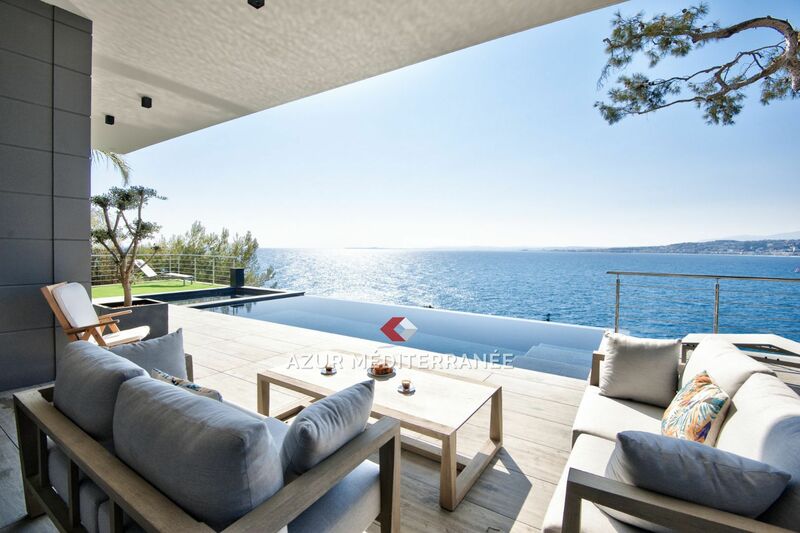 To obtain the amount of tax due by each taxpayer, multiply that rate by the taxable amount (determined by address of the location of buildings) of the property for property tax and rental values ​​of residential premises register for the tax.